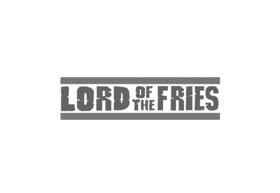 Lord of the Fries is an ethical fast food restaurant serving up the best hot chips and award-winning vegetarian burgers and hot dogs. We source local food inspired by international flavours. Our delicious range of vegetarian fast food puts us among some of the best vegan and vegetarian restaurants in Australia.